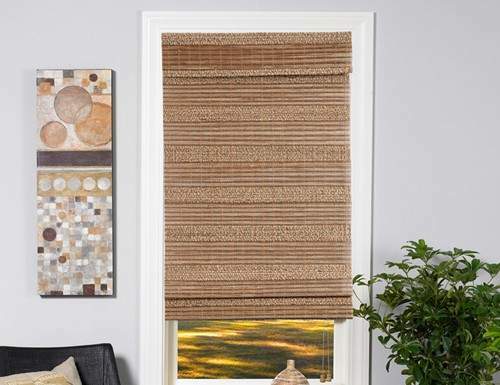 At Blinds Chalet we offer a wide selection of natural woven grass shades. Our exclusive line of Tavarua woven wood shades lead the industry in quality and design. They are what we would call a green product because they are so environmentally friendly. Here are just a few reasons why our Tavarua bamboo shades are better. Adding fabric edge binding protects the delicate grass edges and adds a splash of color to accent the room. Optional upgrade from our standard 2 inch edge binding to a 4 inch edge binding. 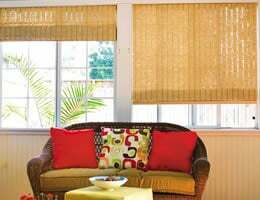 Purchase 4 or more Tavarua woven grass shades and we will give you free fabric liners on all of them. 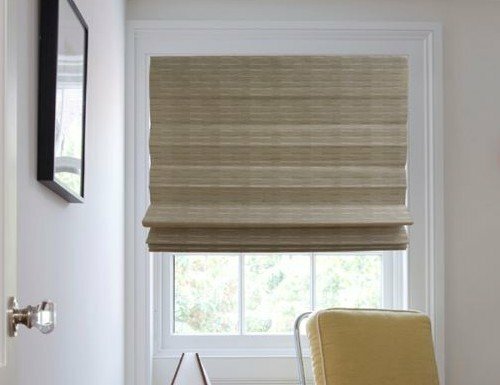 Because natural woven shades will not provide complete privacy, a liner is suggested. Choose from an attached liner that moves with the shades or a separate liner with its own lift control. Heavy duty lift mechanism in a bronze color so it matches the shades natural color better. Heavy cloth fabric liners that are sewn and hemmed with matching thread. 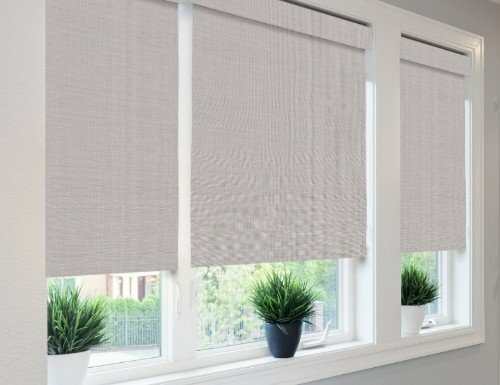 Our woven grass shades are hand selected from a renewable bamboo resource of environmentally friendly wild grown bamboo. No pesticides or chemicals are used. 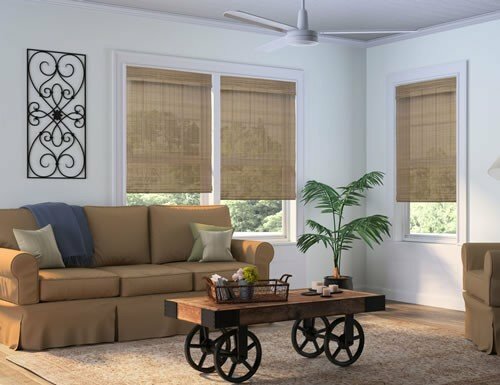 Whether you are looking for a thicker bamboo pattern to the delicate woven grass shades, our natural shades offer top quality products at a discounted price.